When you’ve built the best real estate team in the nation and then turn it into a full-fledged brokerage, it’s safe to say you’ve probably learned a lot — including what mistakes can sink your team’s chances of survival. “The first mistake is not having any direction or training,” says Creig Northrop, who actually did build the best team in the nation and then launched Northrop Realty in February. “There are a lot of teams by name, but a team cannot be a name. It has to be a culture; there has to be a growing structure involved and a foundation underneath it.” He’ll be talking about the biggest mistakes that new team leaders make in a team-track session at Inman Connect San Francisco, July 17 through 20 at the Hilton San Francisco Union Square. 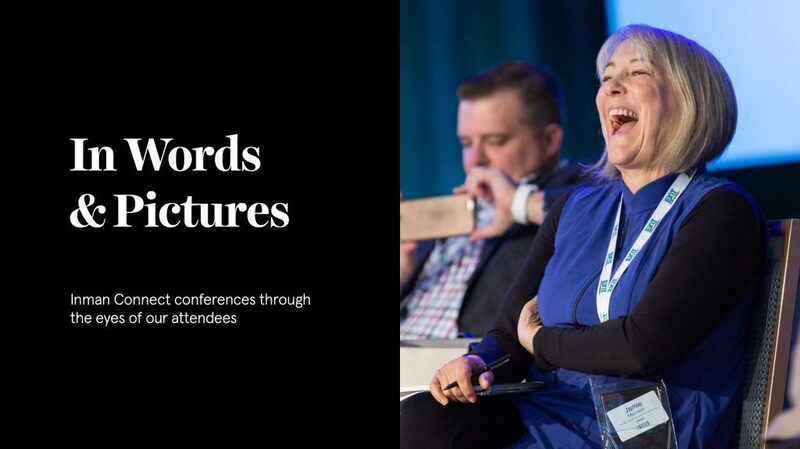 Find out what other mistakes new team leaders make (and how to avoid them) at Inman Connect San Francisco this summer.